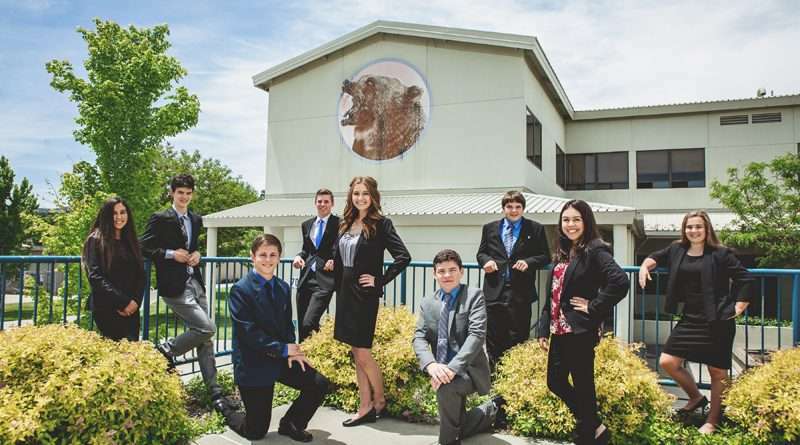 The first general meeting will be at 7 p.m. on Wednesday, Sept. 19 in Lassen High School’s Student Center. A parent meeting will be held at 6:30 p.m. right before the student meeting. The organization will have several fundraisers this year including, wreath making with wreaths going on sale in November and See’s Candy in the spring. Funds are used to provide six scholarships and help students in visiting colleges and competing in professional skill events. More information can be found on Facebook, LHS FBLA. Jordanna Jones – president – she is a senior this year and is involved in many honors classes. She participates in volleyball. She has competed in business communications and attended the state FBLA Leadership Conference last year. Logan Ernaga – vice president – he has recently competed in healthcare administration and placed first at the sectional level. He also plays golf and is in CSF. He is looking forward to a successful year. Gracie Claypool – vice president – she competed in healthcare administration. She is also involved in CSF, 4-H, drill team and the current Miss Lassen County. She has traveled to Australia and Europe and looks forward to this year. Chase Montgomery – treasurer and travel – he competed in business calculations and parliamentary procedure. He looks forward to travel this year and keeping the club financially sound. Bria Uribe – secretary – she is also in ASB, CSF and has been the class treasurer for two years. She is bilingual and enjoys traveling. Ethan Heffner – sentinel – he has competed in marketing and parli pro. He is currently a senior and is also involved in Boy Scouts and plays for the LHS soccer team. He looks forward to making this an unforgettable year. Dania Tynan – public relations – she has competed with FBLA for two years and enjoys the outdoors and working with animals. She is also in 4-H and FFA. She is also an intern for the city of Susanville. Tyler Schwagerl – social chair – he plays football, basketball, golf and has ran track for Lassen High School. He competed last year and looks forward to having a great year in 2018-2019. Brand Satica – social chair – He plays basketball for Lassen High School and has competed in math, sports management and business competitions. He plans on competing this year and making it to state. 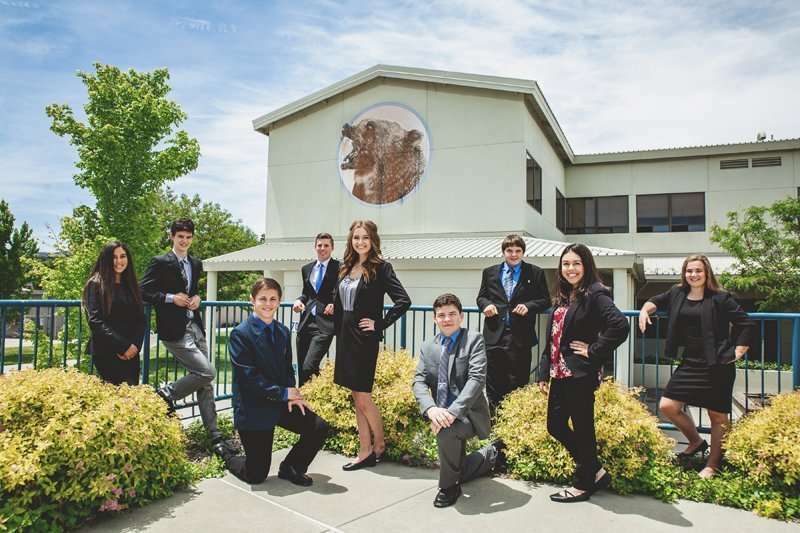 This year, we have more than 300 students in our FBLA program and we are preparing for the FBLA Northern California Sectionals, which will be in Roseville, California. Some of the competitions that we compete in are written, producing a product or performing, such as a speech. Lassen FBLA members are ready and excited for all activities and events scheduled throughout the year. The next general meeting will be at 7 p.m. on Sept. 19 at the LHS Student Center. All LHS students are invited to the first meeting. They would also like the parents to come at 6:30 p.m. for a short meeting about the organization. For questions, contract advisors Dawn Egan, Kerrissa Schall or Carrie Satica at Lassen High School.